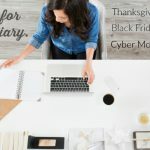 Cyber Week, is a bit like riding a rodeo bull, you need to be focused and hang on to what you’re buying and not be seduced by things you’ll never use. This Black Friday and Cyber Monday I’m shopping for a classic black leather biker jacket. I have my eye on the prize, this one and I’m counting on it being reduced by 40% (here’s hoping!). 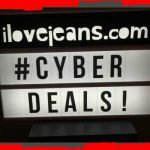 At the beginning of Cyber Week I’m going to be sharing the best sales around for you to get your eyes on the prize, so keep visiting and bookmark the CYBER tag on ilovejeans.com so you don’t get lost. Each season retailers online and in store need to clear the previous season’s collections to make room for the new. Cyber Week Sales puts retailers under pressure as they know customers only have a limited amount to spend and in a short time. 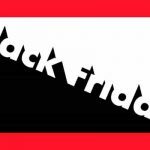 Joining the Black Friday race to get selling to us first, puts us in a strong winning position to be able to shop savvy and investigate our options. However remember millions of others are shopping at the same time either online or in store so you need to be quick. My advice is to make a wishlist or add your item to the cart on the retailer’s website and then just sit and wait for Black Friday 25/11/16. My advice is to make a wishlist or add your item to the cart on the retailer’s website. Make sure you opt-in for cookies so the retailer recognizes when you return and then just sit and wait for Black Friday 25/11. 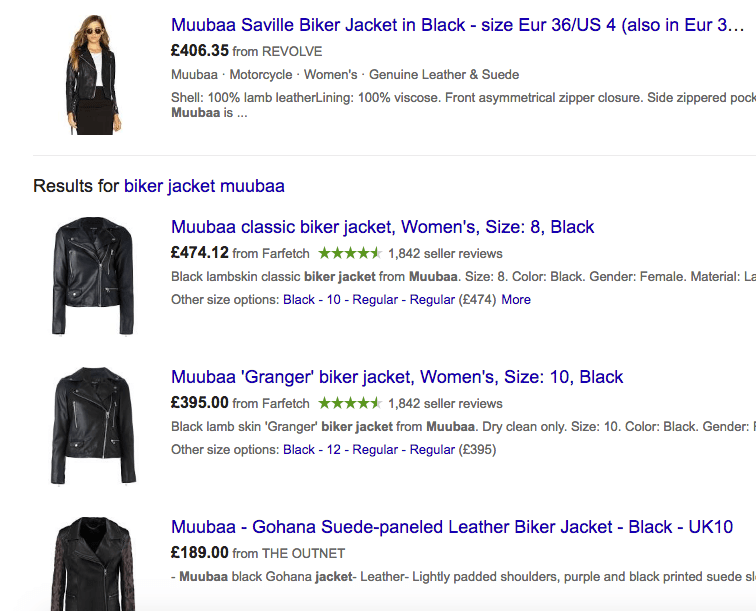 To get the best deal on my black jacket I’m searching in Google using the full name of the product as it could be stocked in a few places. With this particular style it only seems to be stocked at Revolve, so now I know to go directly there on Black Friday. 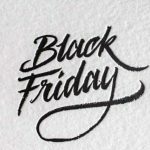 Be sure to visit ilovejeans.com on Black Friday for all the updated sales & deals, bookmark CYBER now to get the page!